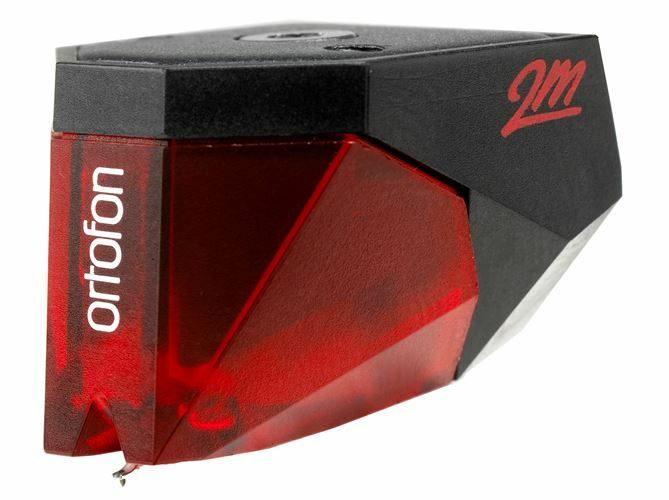 With the 2M Red Ortofon has launched an elegant and durable cartridge at a reasonable price. 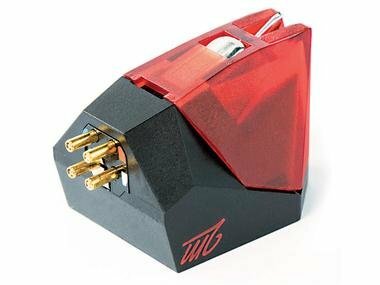 Spare needles can be ordered separately when a replacement is needed. This brand new cartridge comes in an original Ortofon packaging.